Episode 81 is now available. Andrew McFarlane runs the blog and instagram profile The Papa Perspective. After his son was born with heart issues and had open heart surgery, Andrew’s experiences prompted him to share his life as a Father. 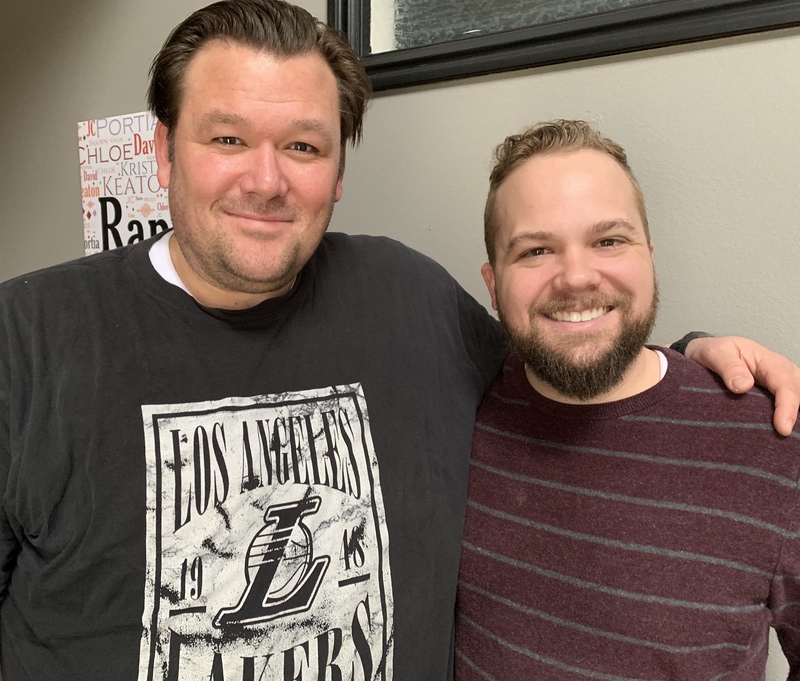 In the episode, we talk about his blog, being a Dad, his upcoming second child and how being a member of the church affects it all. Andrew is so funny and insightful.